A Turner & Sons was established in 1956 when Alf opened his butcher's shop at 205 North Lane, Aldershot, the same premises the business operates from now and is run by grandsons Kevin and Paul. 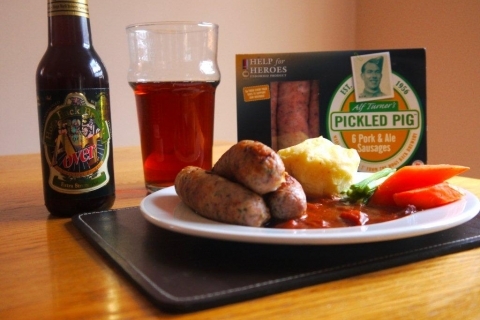 Their sausages are even made using the same process their Grandfather used! 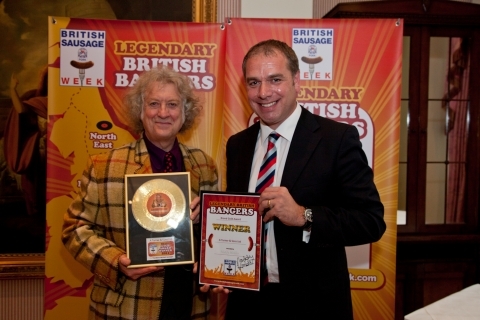 In 2012, Paul applied to be on the BBC’s Dragon's Den with the hope to show how great quality British sausages should be made and to convince them there was demand. He received investment from Peter Jones and since then has been working to perfect the branding and secure distribution with major retailers.